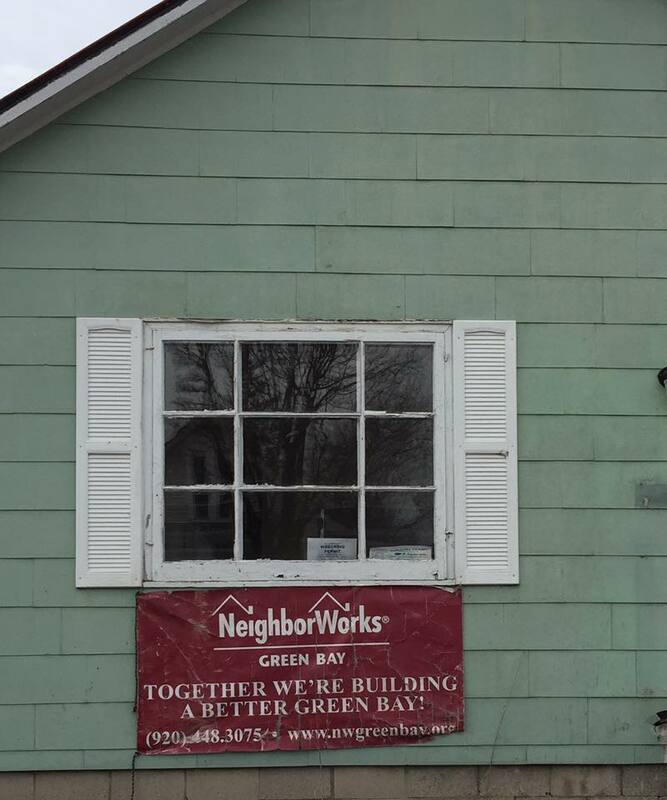 Neighbor works Green Bay making downtown Green Bay look better. 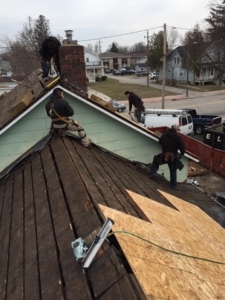 We can handle any job no matter how complicated this was a tear off of a old metal roof with shingles underneath and also old cedar shakes under that. Installed all new plywood and some new facia / soffit and siding work but the house should be a great improvement to the neighborhood when it’s done. This entry was posted in Uncategorized on April 21, 2016 by Packerland. It is not every day that you have to file a claim and work with your insurance company. For many it will be a new experience, and one that is time sensitive. Usually a claim needs to be filed at a bad time, after an unexpected event when you may be dealing with other issues. 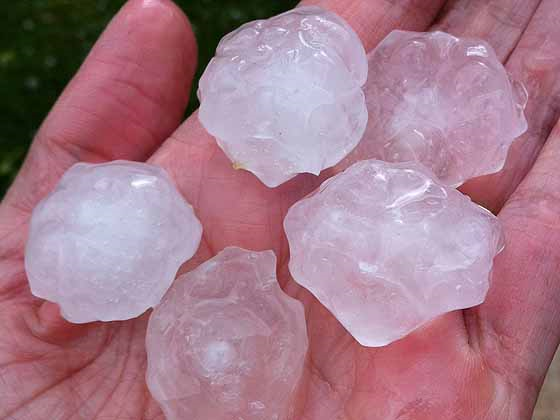 If your home suffers damage due to hail damage, you may not know what to do. 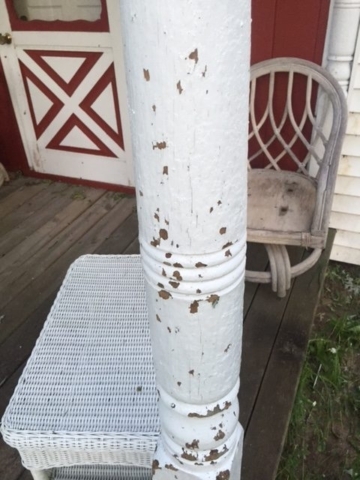 This article will help provide useful and detailed steps about reporting hail damage, submitting an insurance claim, and ultimately getting the damage fixed and back to normal. After a storm, regardless of whether or not damage is suspected, you should inspect your property for any damage. This needs to be done right away. Recording and documenting any damage is very important to a successful claim submission, so you will need to have a copy of your insurance policy and a camera or other video recording device. 1) Inspect the property for damage. Both an interior and exterior inspection should be made. Take photographs or video of any suspected damage. Collect any debris that has come off the home or that has been blown onto the property. Be sure to document and get pictures of any hail since this will melt. 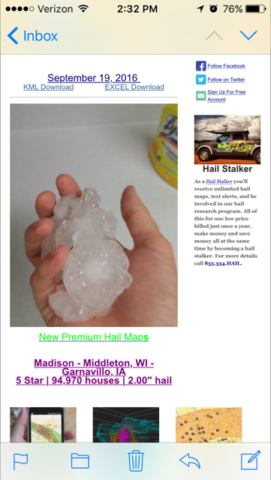 You may be able to collect hail samples in a plastic bag and put it in the freezer, or at least photograph the hail next to a ruler to document the size. Be sure to document the date and time of the storm. 2) Take temporary measures to prevent additional damage from occurring to the property, but do not make long term repairs. 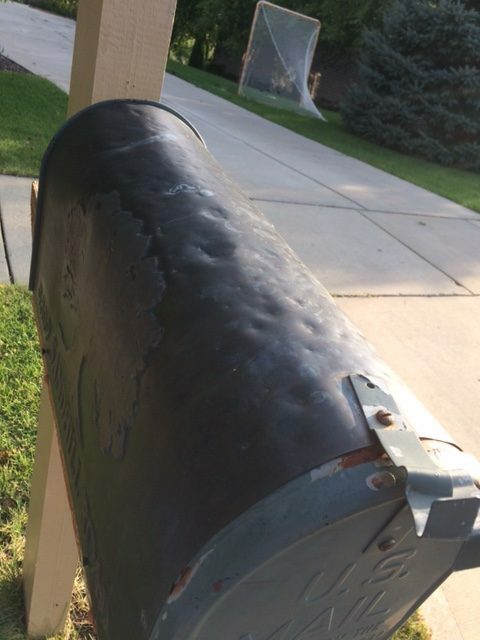 Tarps or plastic covers can be used to keep water and the elements from getting in causing additional damage. 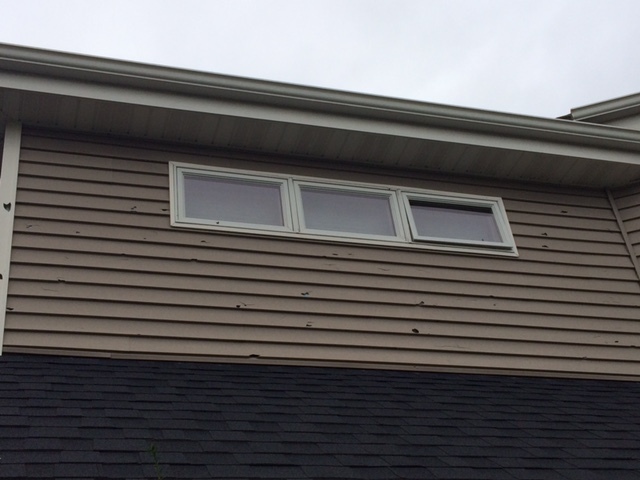 Be sure to document and track receipts for material and temporary repairs necessary to cover holes in the windows or roof. If the damage is severe enough to make the dwelling unsafe or uninhabitable, be sure to record and keep all temporary lodging receipts. Keep all materials and don’t throw anything out until it is documented by the adjuster. 3) Review the insurance policy so that you understand what the coverage is. Note any procedures or time limits for filing a claim. 4) Contact your insurance company (within 48 hours of the storm). Report the damage and begin the claim process. Make sure you know your policy number and provide the details and descriptions of the damage. Record names, phone numbers and the claim number assigned to your claim. 5) Get a damage appraisal – ask the insurance company about the process to get an appraisal, get a timeframe for how long it will take to process the claim. Complete claim forms as quickly as possible. If you are responsible for getting a cost estimate for the damage, it is a good idea to get at least two repair estimates. This entry was posted in Uncategorized on January 29, 2016 by Packerland. The roof of your home provides an essential barrier to the elements. The roof protects everything underneath it, including the home structure itself, the furniture and possessions, and the people living in the home. 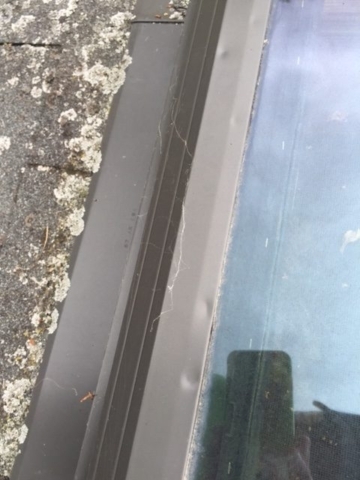 Any damage to the roof or weakness in its barrier properties will only get worse over time. 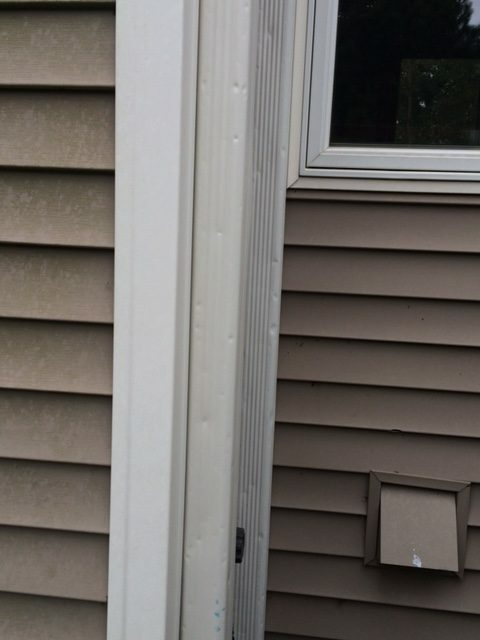 If left unresolved a minor issue can quickly develop into severe damage to the underlying structure and create the need for even costlier repairs. Think mold, corrosion, rot, weakened ceilings, water damage, and the list goes on. Periodic inspection of the roof is important; this is especially true after a severe weather event has moved through the area. Don’t assume that everything is fine, verify with a thorough inspection. 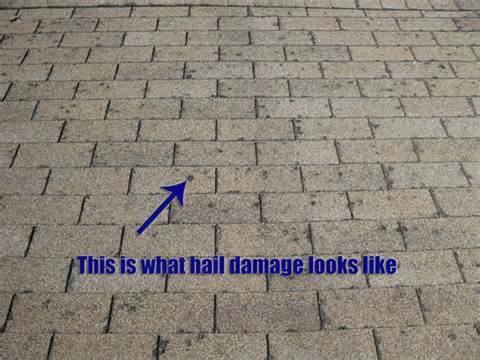 Wind, hail, heavy rain, ice, and snow can impact the roof of your home. 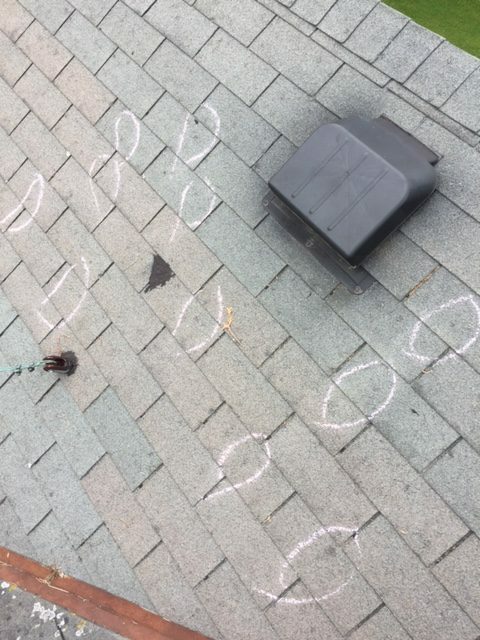 Wind not only has the potential to strip shingles, flashing, and gutters from the house, but it can also carry debris and objects onto the roof damaging its integrity. Freezing and thawing cycles will wear down the roof, and heavy ice & snow can bring down trees or limbs onto the roof. After a storm you should take a walk around the exterior of the home. 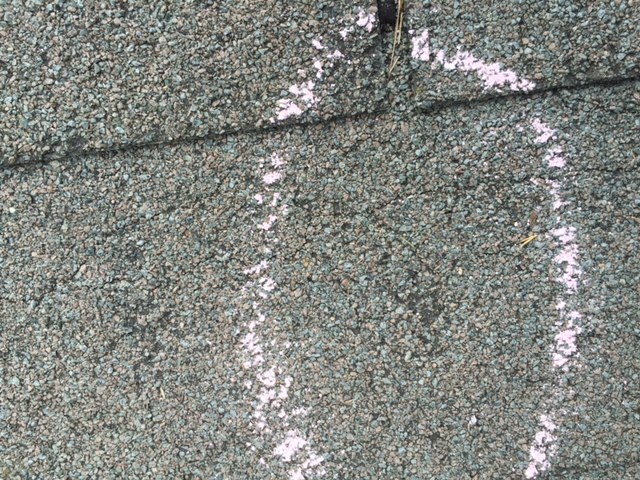 Check the ground for any material that may have been detached from the roof. 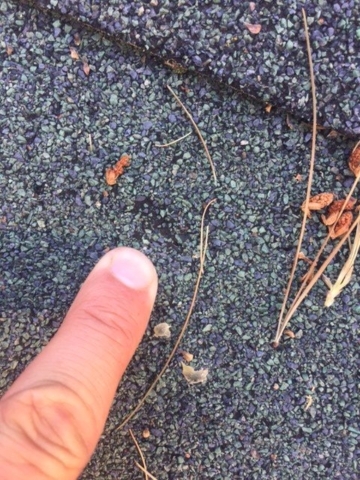 Look for larger debris and tree limbs that may have struck the roof when falling. Inspect the gutters, downspouts, flashing, and roof edges for any dents, cracks, or damage. Any signs or indications of issues with the roof should trigger further inspection. Any signs on the interior of the home such as water damage, stains, spots on ceilings and walls should also warrant a roof inspection. A stable and properly secured ladder can be used to get a closer look to inspect from the roof edge. But, actually climbing onto the roof should be left to a qualified professional due to the risk of falling and the possible compromised structural integrity of a damaged roof. Plus, a professional will know what they are looking for. Special attention should be paid to look for cracks, split seams, holes, dents, and missing material. Areas near joints around chimneys, pipe vents, air vents, roof peaks, and skylights should get close scrutiny when inspecting for damage. 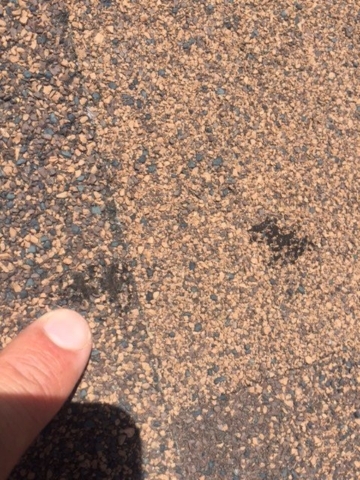 If in doubt it is better to have a roof inspected rather than to let it go unrepaired. As soon as you have identified roof damage from a storm, there are several steps you should take. 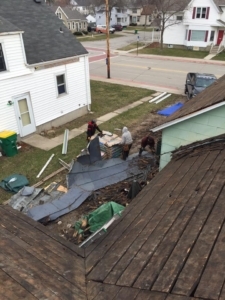 Be sure to document the type and extent of the roof damage, take photographs, retain any debris and dislodged roof material, get witness statements from neighbors, and contact your insurance company to file a claim. Wait for the insurance company to perform an inspection and offer a quote for repair. 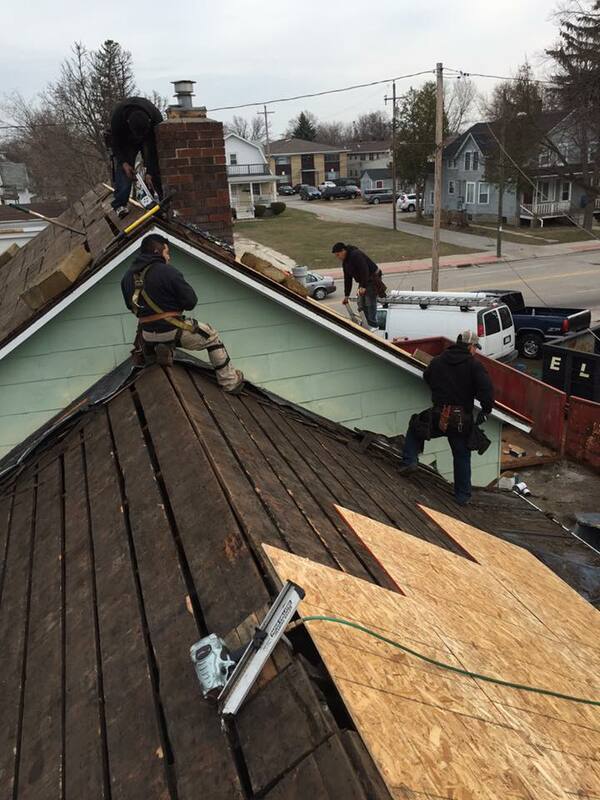 Then hire Custom Renovations Roofing with a proven record to perform the repair. Don’t wait. The longer a damaged roof goes unattended the greater the risk of further damage. 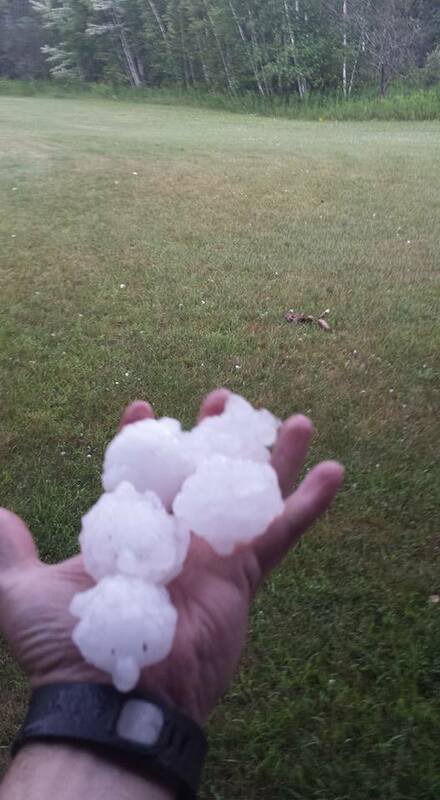 With a bit of a short warning from the thunder hail began to fall. Before sunning outside to get things put away, it grew. Sometimes safer to stay inside and see what damage there is afterwards. This entry was posted in Uncategorized on August 3, 2015 by Packerland.